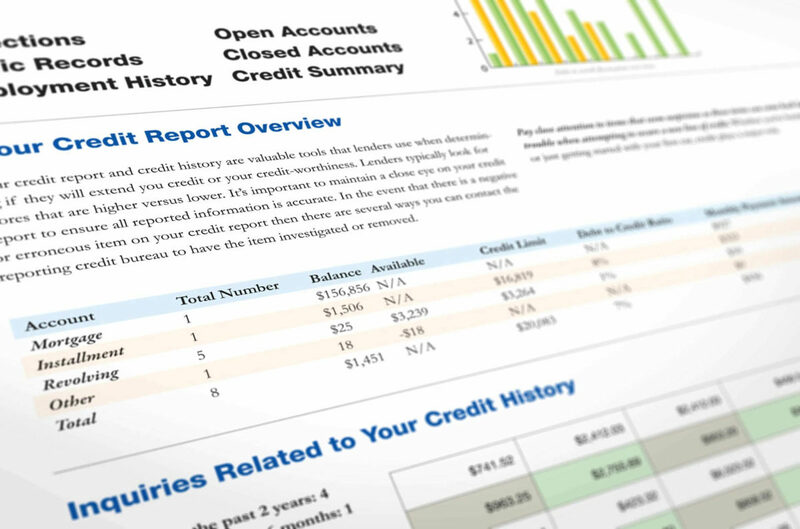 Build your money skills with Consolidated Credit’s free financial resources. Building financial literacy is essential if you want to achieve and maintain financial stability long-term. 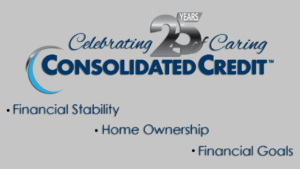 At Consolidated Credit, it’s our mission to provide free financial literacy education to consumers. People often lack the essential knowledge and skills they need to be successful, through no fault of their own. After all, most of us never received any personal finance education in school. As a result, it’s up to you to build financial literacy on your own. With that in mind, Consolidated Credit has created a wide range of free financial education resources to help you learn. And we’ve made it easy to dive into a topic by arranging on the resources we have into groups. 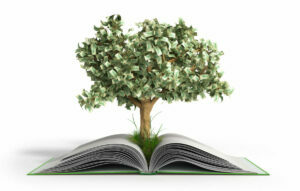 Browse the topics below to begin building financial literacy. If you still have questions, visit our Ask the Expert section to ask your question to our team of certified financial coaches. Learning how to make a budget is the foundation of good personal finance. A well-built budget can help you stop overspending, manage debt effectively, and save money to achieve life goals faster. This set of resources teaches you everything you need to know about how to create a personal budget that works and how to use your budget to overcome everyday financial challenges. 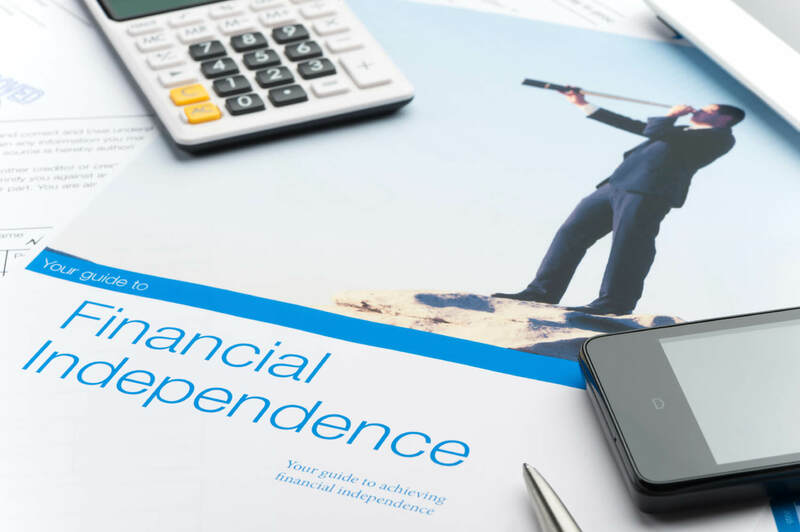 Achieving and maintaining financial stability can be tough when you face challenges like limited income or bad credit. But with the right strategy, you can avoid common money mistakes and find the right financial balance, so you can become financially stable. We’ll also tell you how to handle financial stress when it arises, so you can stay on track and avoid sleepless nights stressing over money. 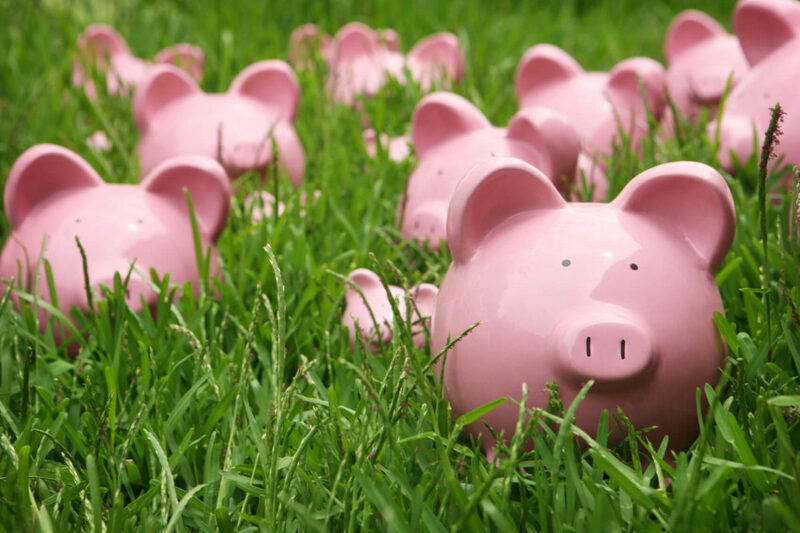 Understanding how to save money is an essential skill if you ever want to stop living paycheck-to-paycheck. Knowing how to save effectively helps you cut costs in your budget so you can avoid debt problems and achieve your goals faster. These resources can teach you how to save money on everyday expenses and what to do with the funds you set aside so you can set a path for success. Managing your money is easier when you have the right tools to support your goals. 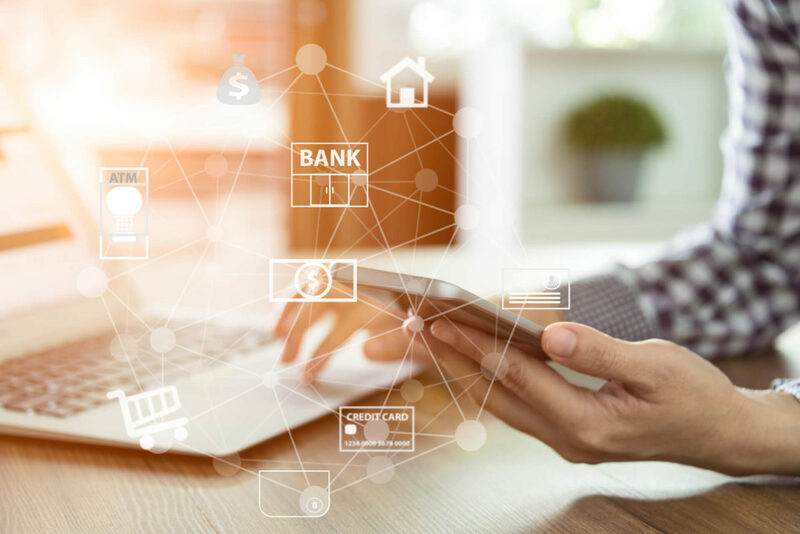 Good money management starts with choosing the best financial institution for your lifestyle and understand the basic accounts you need to be successful. Learn how to become better at banking so you can avoid costly fees and start making your money work for you. Once you know how to budget and save, you can start making effective plans for your future. 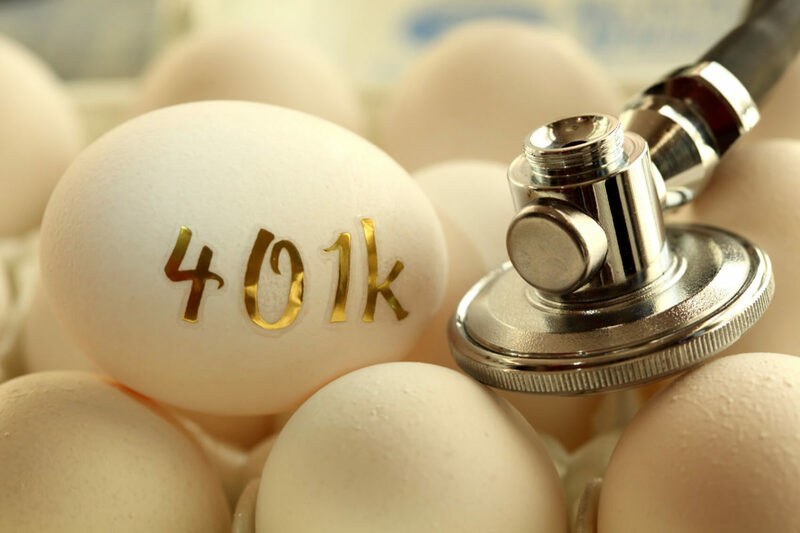 Financial planning is necessary for maintaining long-term financial stability, particularly into retirement. You need to learn how to make the right investments and increase your net worth, so you can stop living paycheck to paycheck and start saving for your golden years. A good credit score is essential for a wide range of reasons. 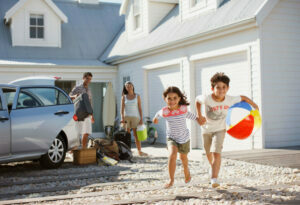 You need good credit to qualify for the lowest interest rates and best terms on loans and credit cards. A bad score can also make it harder to rent property or open billing accounts in your name. 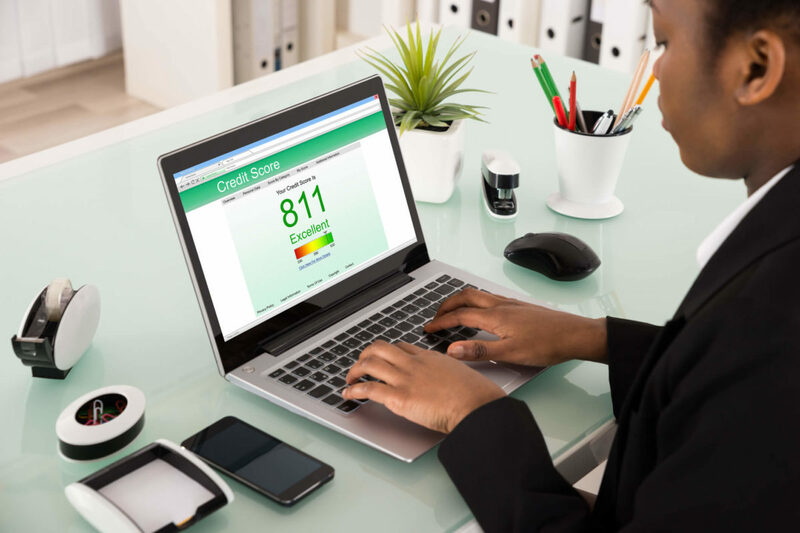 These resources will teach you what makes up your credit score and what steps you can take to achieve and maintain the good credit you need. Achieving a good credit score takes more than an understanding of how credit scores work. 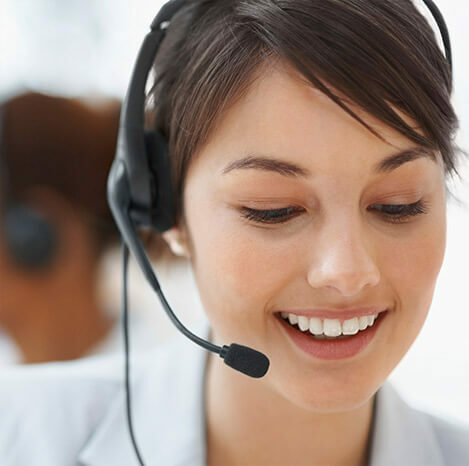 You also need to be able to read a credit report and dispute potential errors you may find in your report. This set of resources can teach you how to use your credit report, go through free credit repair and take steps to rebuild your credit. Credit cards can be a useful tool when used correctly, but you have to know how to use credit cards wisely to avoid debt problems. 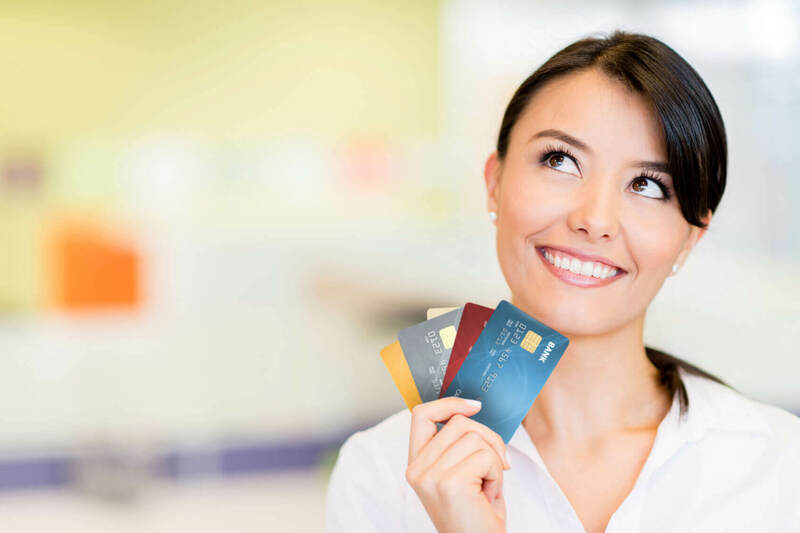 These resources can help you understand how credit cards work and what steps you need to take to ensure you stay in control of your credit card debt so it doesn’t take control of your budget. 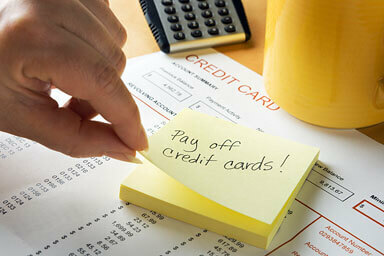 With the right credit strategy, you can take advantage of credit cards without abusing them. 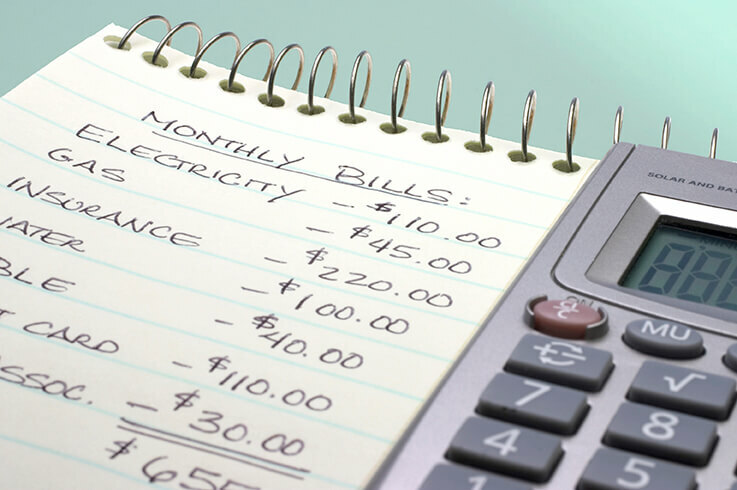 Being able to manage debt effectively is the key to financial stability. These resources explain how to develop effective strategies for managing debt, so you can pay debts off faster and save money on interest charges. From debt consolidation to switching to a bi-weekly payment schedule, these are all the tricks you need to know to maintain control of your debts. Identity theft affected over 16 million Americans in the last year alone. It’s crucial to take steps to protect your identity and personal data so you can prevent identity theft as much as possible. You also need to know what steps to take if you become a victim of ID theft, so you can recover quickly and minimize your out-of-pocket costs. 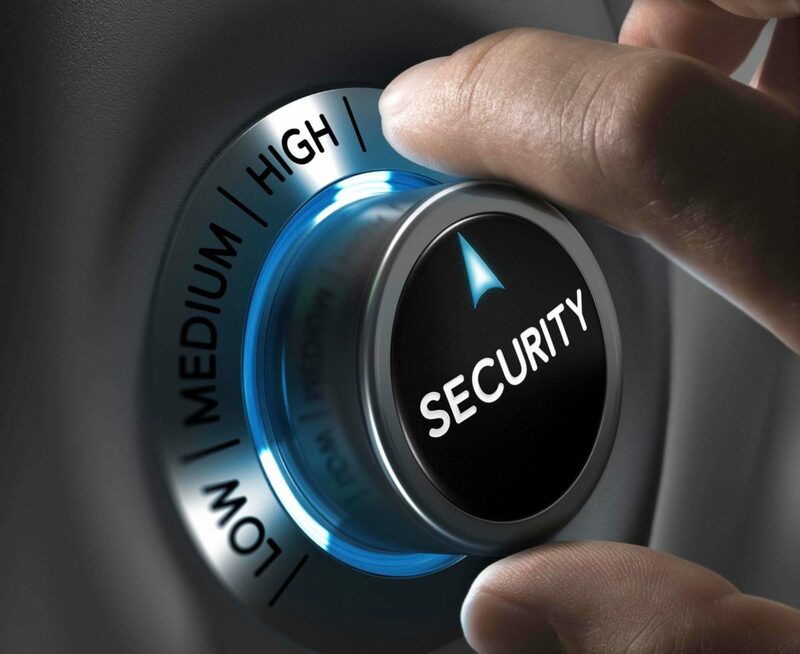 Learn everything you need to know to protect your identity here. Your budget isn’t static! There are seasonal events throughout the year that require you to make budget adjustments to stay on track. 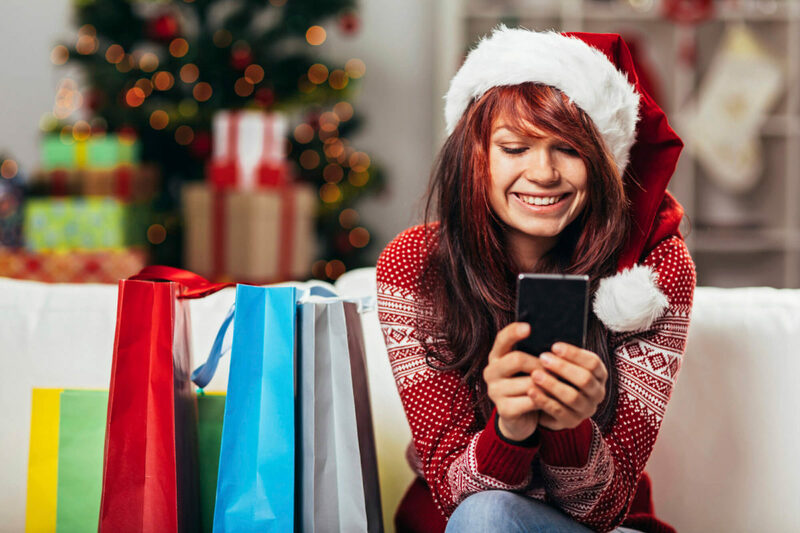 From back to school, holiday shopping and vacation budgeting to disaster planning, this is everything you need to know to adjust your budget throughout the year, so you can stay on track and avoid credit card debt. 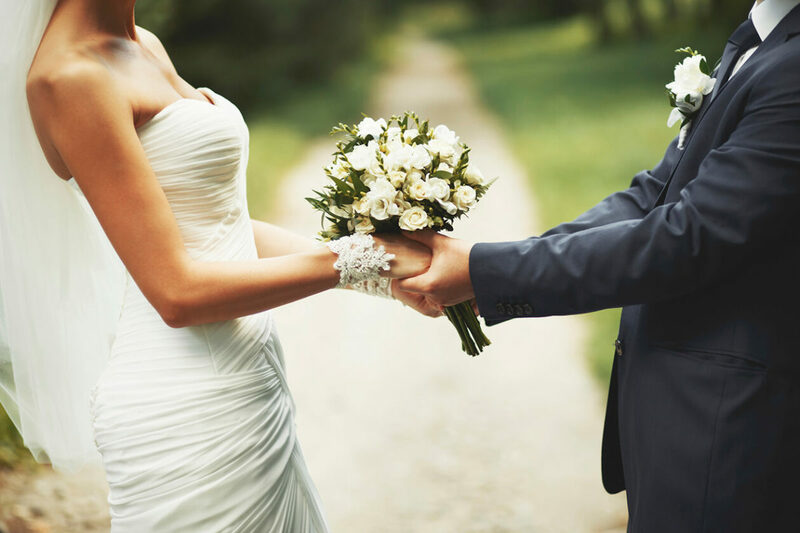 From major milestones like getting married and having kids to unexpected challenges like medical problems and layoffs, it’s important to plan ahead so you can maintain financial stability. These resources teach you how to plan, budget and save for five major life events, so you can avoid serious debt that can completely derail your financial strategy.